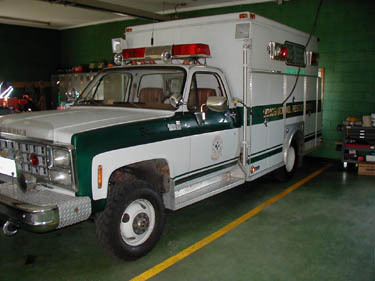 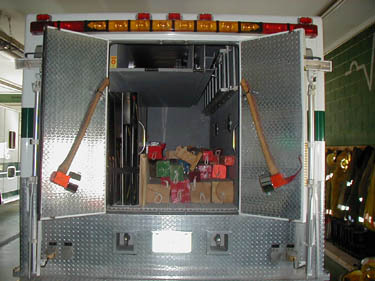 Squad 5 is the heavy squad apparatus that is used in vehicle extrication. 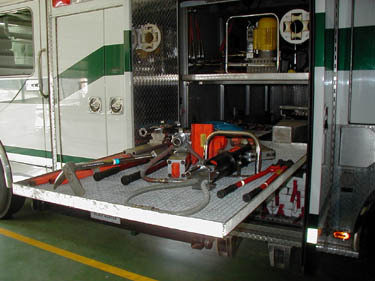 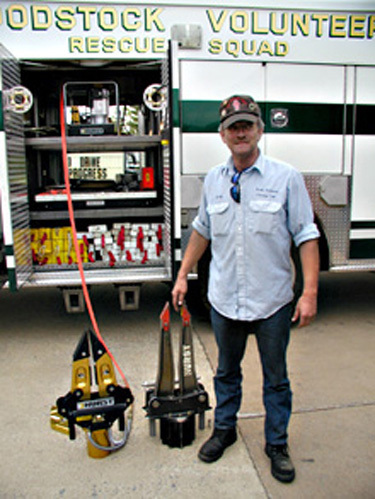 The unit is also used for its cascade system to fill air cylinders for SCBA. 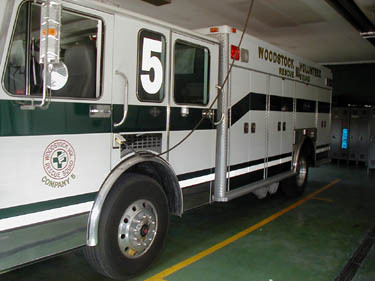 During times of increment weather, it's always best to used Tactical 5. 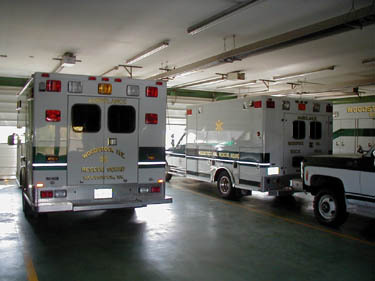 And, of course, there are the ambulances.